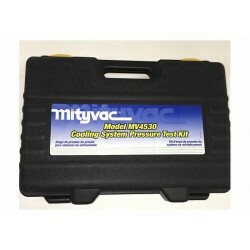 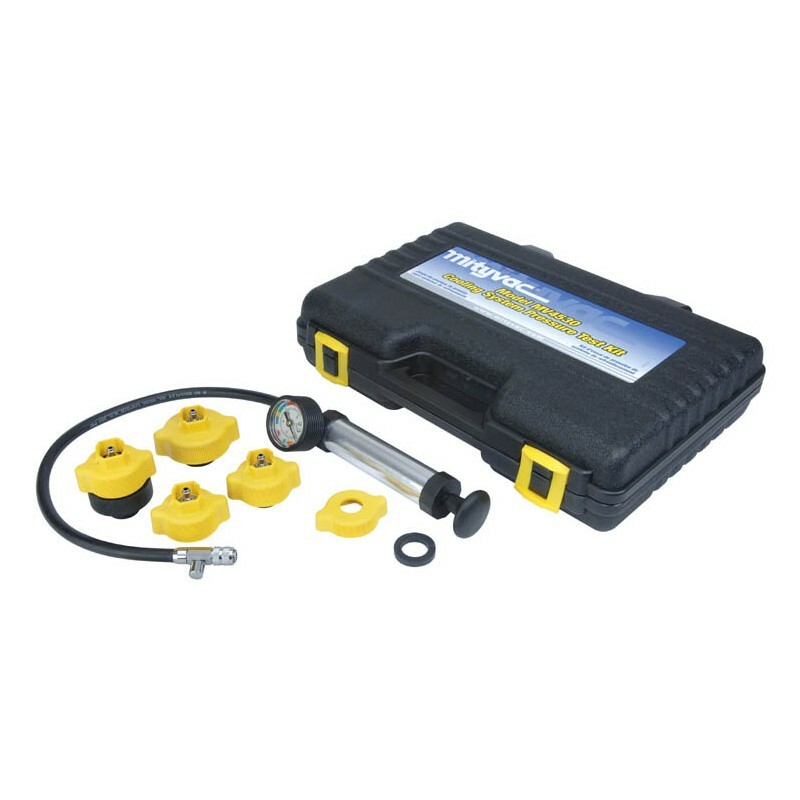 The Mityvac MV4530 Cooling System Pressure Test Kit quickly reveals external cooling system leaks, and detects internal leaks caused by a blown head gasket, or cracked block or head. 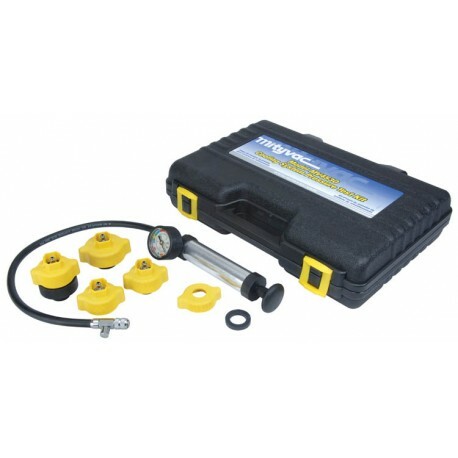 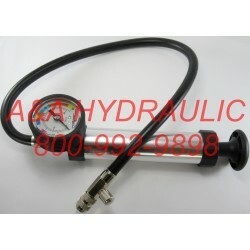 The kit comes complete with a high-quality pressure pump and four (4) adapters for connecting to the cooling systems of most US and Asian manufactured cars and light trucks. 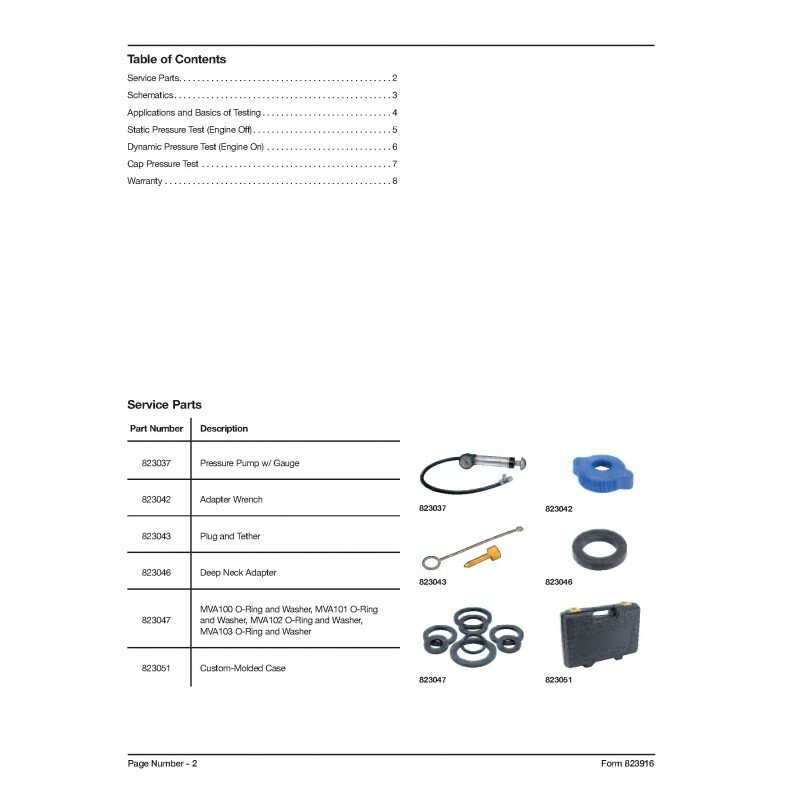 For more adapter features, selection details, and vehicle make/model application guide, click on the link above. 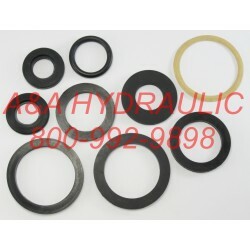 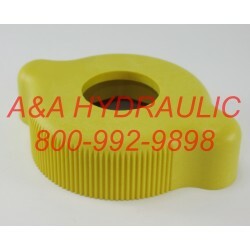 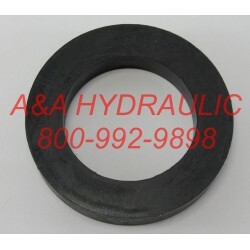 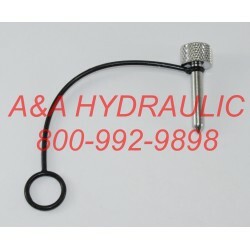 Cost saving adapter kits are featured below.